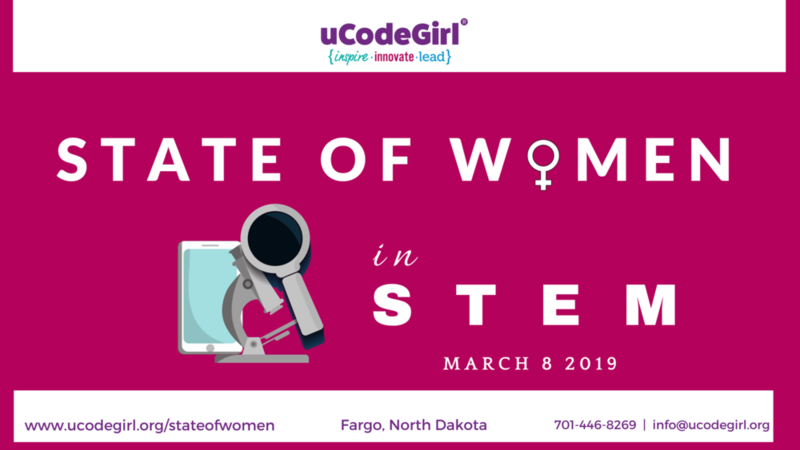 The State of Women in STEM is a one day summit focused on cultivating empowering conversations and connections among women who are passionate about the region’s social, cultural and economic development through Science, Technology, Engineering and Math (STEM). 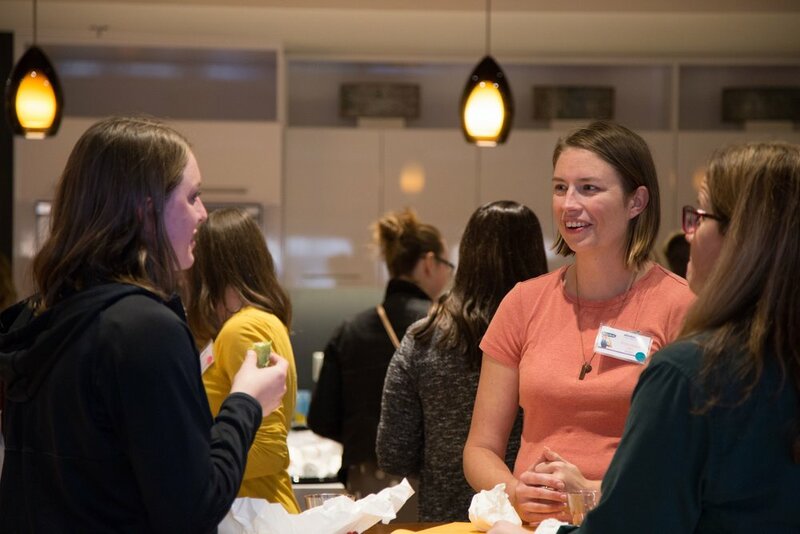 The event will bring together diverse groups of women from North Dakota, Minnesota and South Dakota, highlighting the impact and achievements of women in STEM in the region and creating a platform of opportunities for collaboration, professional development, and networking. All profits generated from each event support the non-profit uCodeGirl and its ongoing mission to inspire teen girls to explore the possibilities of technology to empower their future careers.